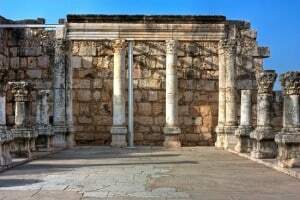 A Jewish town of the Mishna period, on the border between the Jezreel Valley and the Lower Galilee. 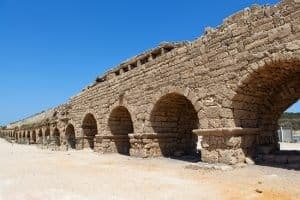 One of the most important archaeological sites in Israel from the time of the bible. 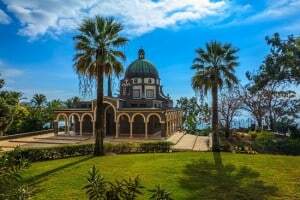 A Christian holy site, on a hill-top overlooking the Sea of Galilee. 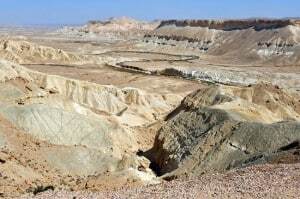 An archaeological mound with remains of the city of Dan. 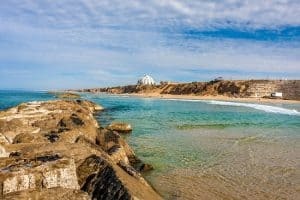 Located in the far north of Israel. 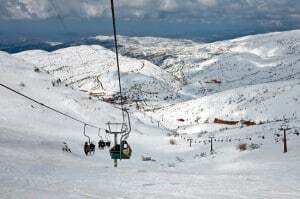 The highest mountain range within the boundaries of the Land of Israel. 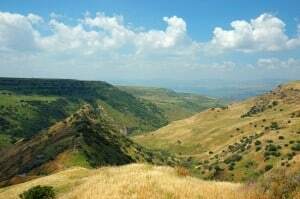 A mountain range between the Valley Jezreel in the northeast and the coastal plain in the west. 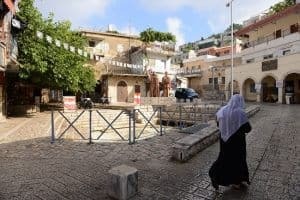 A quiet little village, today a suburb on the west side of Jerusalem. 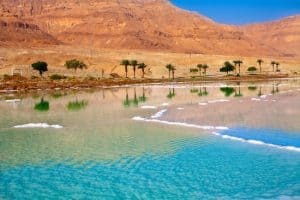 A Kibbutz on the western shore of the Dead Sea, with the Biblical name of the near by oasis. 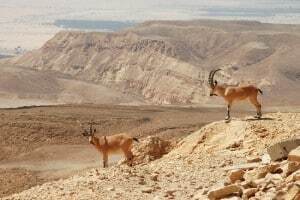 Kibbutz Sde Boker is the realization of the dream envisioned by David Ben Gurion. 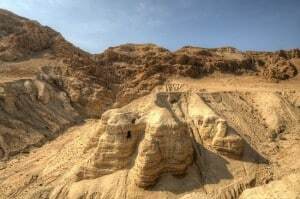 A man-made mountain built by King Herod in the Judean Desert, about 6 km. 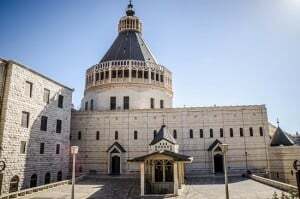 south-east of Bethlehem. 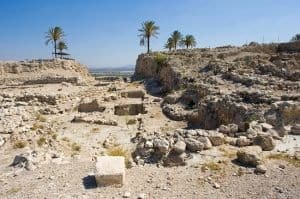 The remains of a settlement dating from the Second Temple period, on the shore of the Dead Sea. 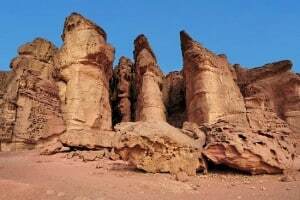 It is believed that these were King Solomon’s copper mines. 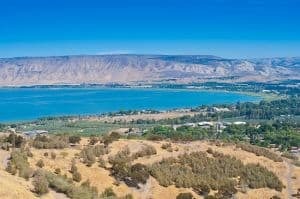 A sweet-water lake in the eastern Lower Galilee, an important area for Christians. 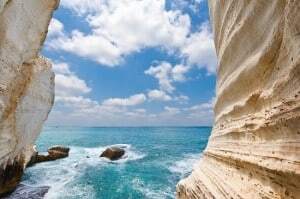 Contains a fascinating complex of caves and ruins dating to the Hellenistic, Roman and Byzantine periods. 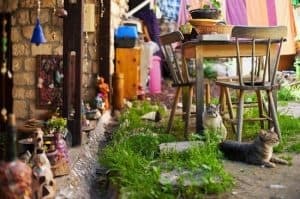 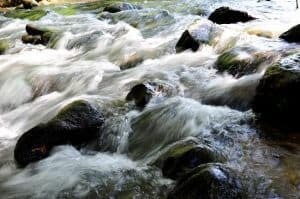 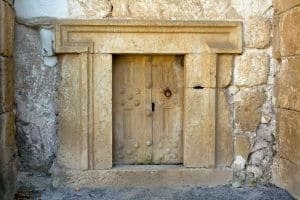 Ein Hod is a charming, picturesque artists’ village set in the heart of the Carmel Forest. 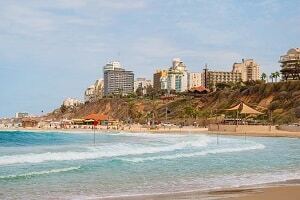 Netanya is a lively seacoast town situated on the Sharon coastal plain. 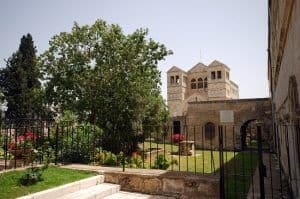 This was the center of Jesus’ Galilean ministry, where he called several of his disciples. 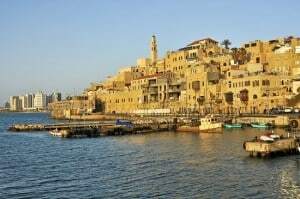 A city on the shores of the Mediterranean Sea, south of Tel Aviv, today part of that city. 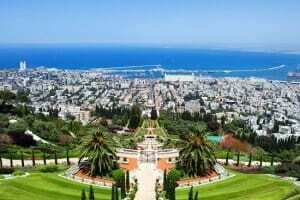 Herzliya (pronounced Hertselia) is named after the visionary of the Jewish state. 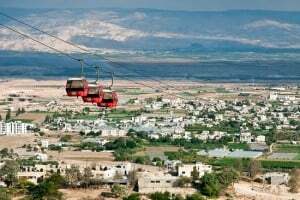 The town sits on the edge of the Ramon crater, at a height of some 300 meters above it. 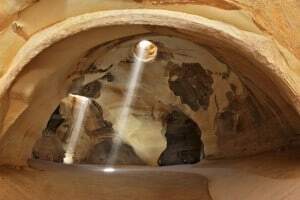 Jericho is located 258 metres (846 ft) below sea level in an oasis in Wadi Qelt in the Jordan Valley. 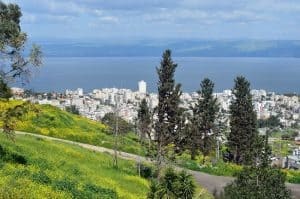 located on a rise with a fabulous view of the Ayalon Valley where God made the moon stand still. 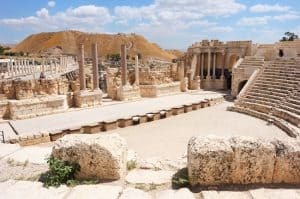 Beit She’an is one of the most ancient cities in the country, a historical gem. 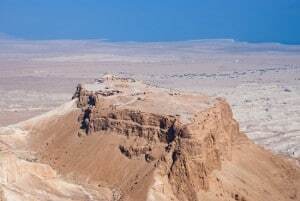 The capital city of the Negev, the southern region of Israel. 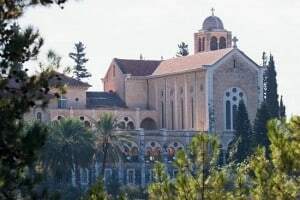 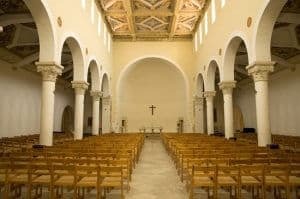 The charming village of Abu Ghosh, with its important Christian connections. 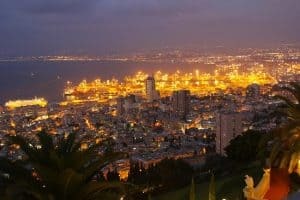 On the shores of the Mediterranean Sea. 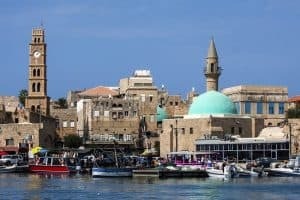 One of the important port cities of the Philistines. 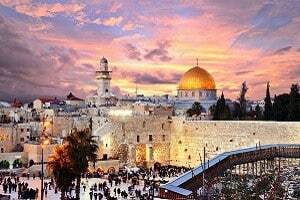 The capital of the State of Israel, and the ancient capital of the Biblical Jewish kingdom. 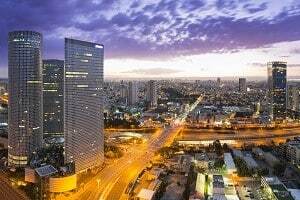 Located on the shores of the Mediterranean Sea, Tel Aviv is Israel’s commercial center. 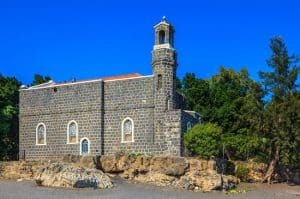 Built in the 1st century AD on the shores of the Sea of Galilee, and named for Tiberius Caesar. 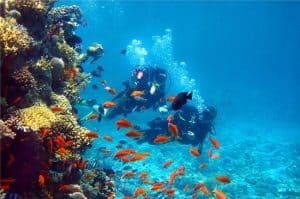 A major resort town with excellent hotels. 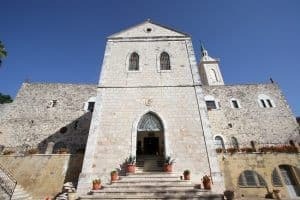 Considered to be one of the best preserved Crusader port towns in the world. 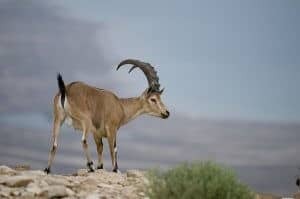 the lowest point on earth. 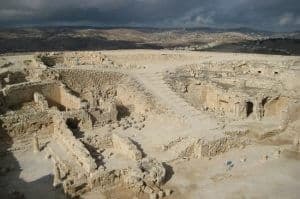 A Biblical town in the tribal area of Judah. 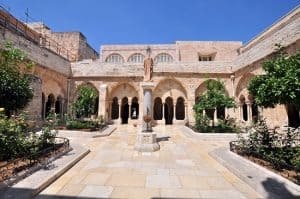 An important religious center: Jews do pilgrimage to Elijah's Cave, Christians worship at the Stella Maris Carmelite monastery.